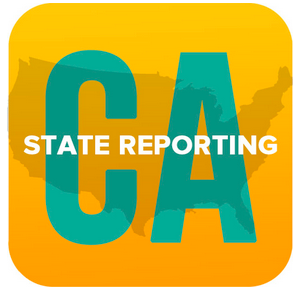 The State Reporting app allows schools to track all the fields required for your school to process your periodic state reports. The bulk of the fields required for state reporting will be captured automatically via the standard fields already available in the various modules within QuickSchools. In addition to this, you will get to see ALL the fields required in a simple screen and fill out the rest of the fields which are not standard in QuickSchools but required by the State. You just enter those data directly into this screen. Of course, you can also conveniently upload the data via a spreadsheet. You can run state reports at a click of a button and review your reports at any time. QuickSchools can also highlight to you the fields which are not yet updated and requires attention. Once you the checks are passed and you like what you see, click a button and file. Save time and no more stress!